Join us on a Quest to explore the roots of the legend of Merlin, the prophet, seer and shaman. Discover his Scottish origins and how the story is embedded into the landscape of Southern Scotland. Join us on a Quest to explore the roots of the legend of Merlin, the prophet, seer and shaman, discover his Scottish origins and how the story is embedded into the landscape of Southern Scotland. We will explore the reasons that led this famous prophet to seek solitude in the forest and escape the trappings of human society. We will visit the site of the forest where the historical Merlin took refuge and we will drink from the spring that cured Merlin of his madness in the legends. After lunch in a stunning landscape, we will discuss wider subjects related to the story and how its relevant today. We also offer Quests to other Merlin sites including the Battle of Arderydd, just north of Longtown. It is here that Merlin witnessed the carnage of battle and took flight into the woods in his madness driven by grief. 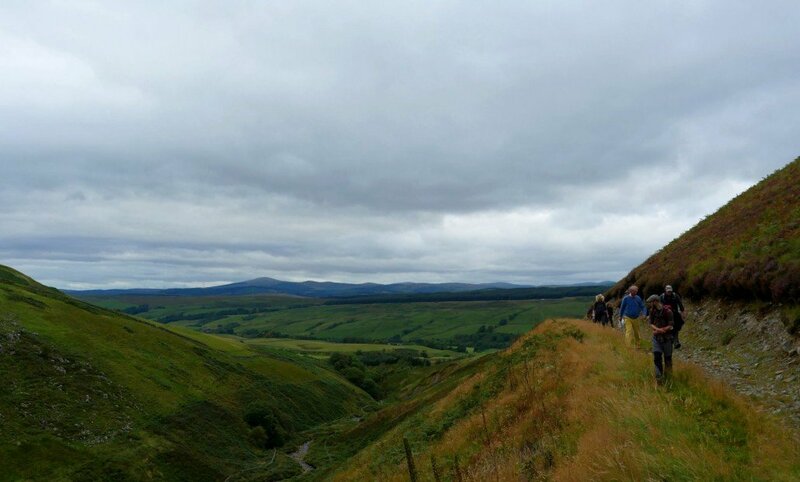 We will explore the battlefield and the adjoining hill fort that lies next to Liddel Water that marks the border between Scotland and England. We can also visit the Clachmaben stone at Gretna where Merlin was said to hold druid ceremonies, the monastery site at Hoddom where Merlin was said to have met St Mungo and Drumelzier where Merlin was said to have had a triple death. 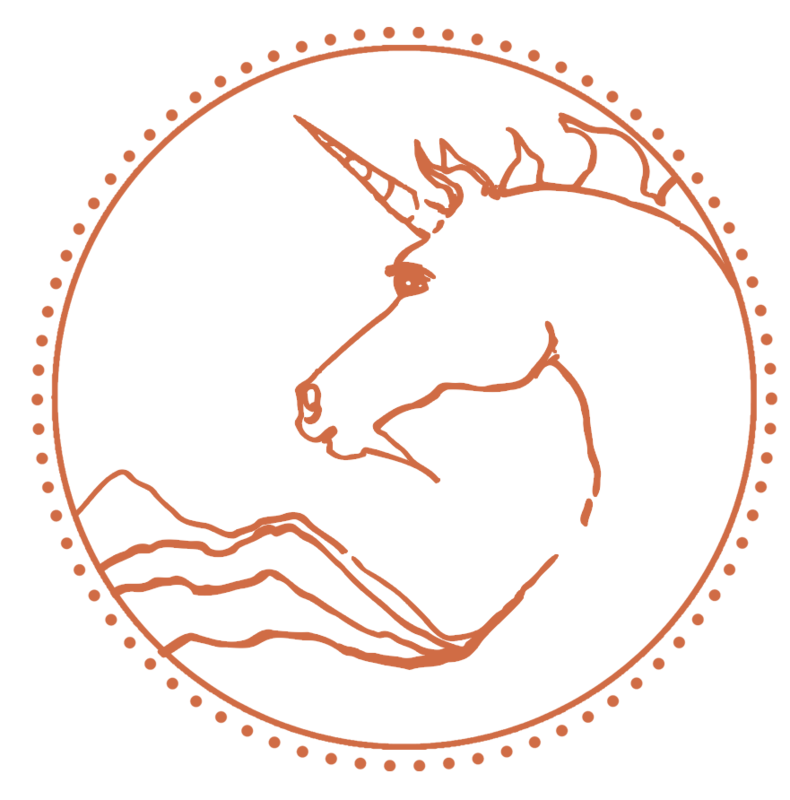 What: We invite you to join us for an imaginative Quest exploring the epic Merlin story which is embedded into the landscape of South Scotland, and endorsed by many historians and authors. We will explore the landscape where Merlin lived as a wild man of the forest and discuss the battle which was possibly the root cause of his madness. Discussion, stories, stunning landscapes and healing water. Jan Hogarth has been working with Merlin authors including, Nikolai Tolstoy, Timothy Clarkson and Robin Crichton who have all written important books on the Scottish Merlin connection. In 2015 she worked closely with Justin K Pimm, who travelled to Britain and using the sacred Merlin sites as a path of personal pilgrimage. 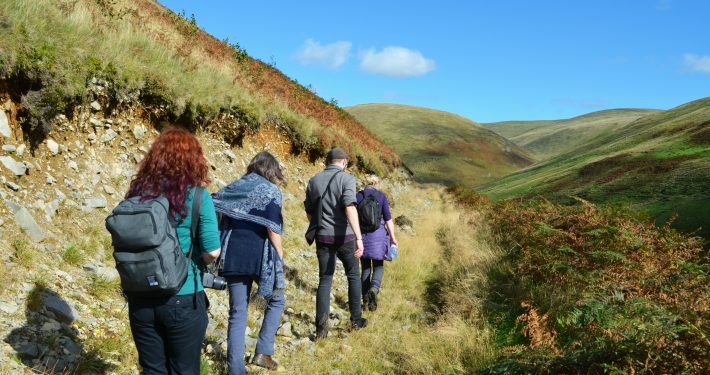 Jan, an environmental artist born in these hills, will explore how the Merlin story is embedded into the landscape of Annandale where she grew up and pose questions about the relevance of the Merlin story today. (This “Quest for Merlin” was inspired the book of the same name by historian, Count Nikolai Tolstoy, who joined Jan and Justin on a Quest in 2015 to revisit Hartfell.) This Quest is a brilliant focus to talk about wider subjects related to the story including the environment, climate change, grief and trauma leading to Merlins “breakdown” and the healing power of nature. Guide: Dr Jan Hogarth, local and environmental artist. Who: All ages, the walk will be up the hill and take around 4/5 hours. Please contact us to find out more about the terrain. When & Where: 9.30am meeting in the Station Park Car Park in Moffat from where we will head up to Hartfell (a short drive). The Quest will be gentle and stop for discussions and insights along the way. There will be places where we need to walk up grassy hills as part of the adventure. Food, Drink & Clothing: We will stop for lunch at the spring which Merlin drank from to cure his madness. Please bring with you a packed lunch and suitable walking and weatherproof clothes.